If you fly one hour east from Miami you'll cross over the populous islands most people associate with the Bahamas, and you'll land at the long, narrow island of Eleuthera. Take a taxi to the dock and a quick boat ride across the bay to come within sight of the tiny jewel of Harbour Island, known for its miles of pink sand beaches and friendly local people. The local area surrounding Sea Dream House offers tennis, swimming, horseback riding and beachcombing. Enjoy lively nightlife at Gustys, Willies or SeaGrapes. Have breakfast at Arthurs, lunch by the pool at Ramora Bay, drinks at the Pink Sands Bar and Dinner at The Landing or The Harbourside Lounge. 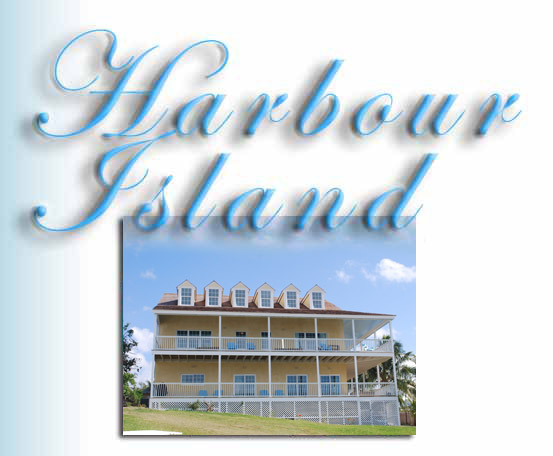 Take in Scuba-diving with Valentines or Jeff Fox, a picnic and snorkeling trip to Man Island or golfing on Eleuthera. There is so much to do.